We like to keep our customers informed of new events and developments in solar. 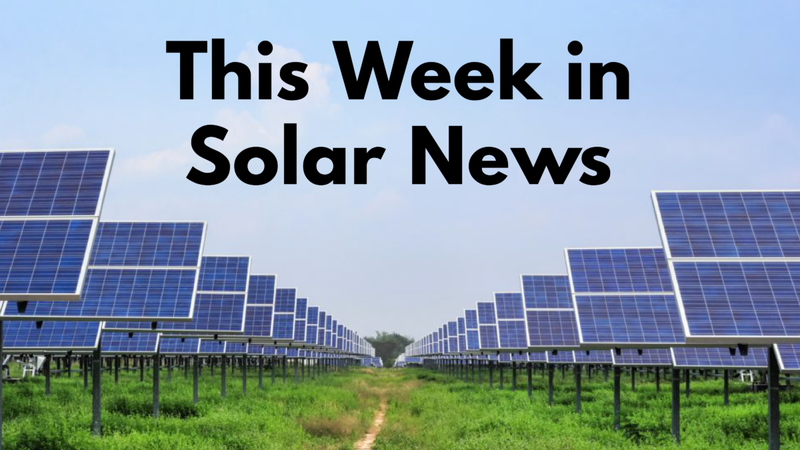 Here’s the solar news you need to know this week! The Oregon Solar Energy Industries Association (OSEIA) has big plans on the horizon. 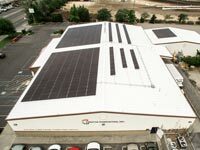 Their goal is to ensure that solar power makes up 10% of the state’s overall energy production by 2027. Like Oregon, California, and many other states, Minnesota is also seeing a boom in solar. For example, the Red Wing community solar garden covers 88 acres and uses 20,000 solar panels. Its goal is to make solar an affordable and realistic option for homeowners and businesses in the area. At the University of Glasgow in Scotland, a team of engineers have developed an incredible new use for solar power. They’ve applied solar power to produce prosthetic limbs that could restore a person’s sense of touch. What’s more, they’re on the road toward building prosthetic limbs that don’t rely on electricity from outside sources. Instead, these prosthetics would be self-sufficient, thanks to their use of solar power. Last year, Tesla unveiled their new solar roof tiles, which are solar panels that look a lot like your normal roof. The goal behind this project is to make solar power more inviting and visually appealing, in the hopes that more homeowners will get on board with solar. The tiles will be available for pre-order this April, although it isn’t clear just yet how much the tiles and installation will cost the average homeowner. Thanks to a partnership between MIT and two other organizations in Boston, 650 acres of solar panels are now up and running in North Carolina. 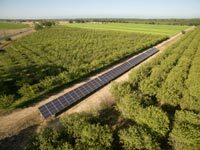 It’s the largest collaborative solar project in the US to date. The teamwork behind this project could serve as a road map for other teams who have similar goals. At Urban Design Solar, we’re always happy to see people turning their dreams into reality with solar power. We’d be happy to make solar a reality for you, too! Call us today for a free quote at 530.809.1079.